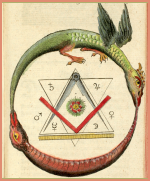 A major resource for anyone interested in correlating history with planetary patterns, and a helpful reference for any astrologer. Instant look-up tables give easy access to data that otherwise would require complex calculations. A wide variety of tables are provided for varied time periods from 501 BC through AD 2100 to faciliate ease in correlating history with planetary patterns. 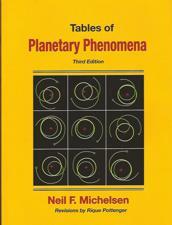 A wealth of information for every astrological researcher, teacher and student! Whether you are interested in history, mundane astrology, planetary patterns, cycles, sunspots or other solar system activity, this book has something for you. Tables are provided for planetary ingresses from 501 BC through AD 2100. Eclipse data are given from 1700 through 2050. Perihelions and aphelions are also listed from 1700 through 2050. Aspects between outer planets (Jupiter through Pluto) are provided from 1700 through 2050 (with conjunctions back to 501 BC and up to AD 2100). Planetary stations in longitude are listed from 1700 through 2050 along with times when five or more planets were within a 20 degree arc. The eight lunar phases between 1900 and 2020 are also included. Other tables provide yearly mean sunspot numbers, daily sunspot numbers and major magnetic storms. 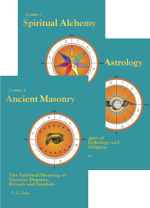 Each table is preceded by an explanatory article, giving tips on how to use the tabular information and examples from astrological practice and tradition. Explanatory articles, written by Neil Michelsen, Maritha Pottenger, Zip Dobyns, David Dukelow and Maria Kay Simms, accompany the tables, making this an educational tool as well. Each article is designed to give tips on how to use the tabular information, with examples from astrological practice and tradition. 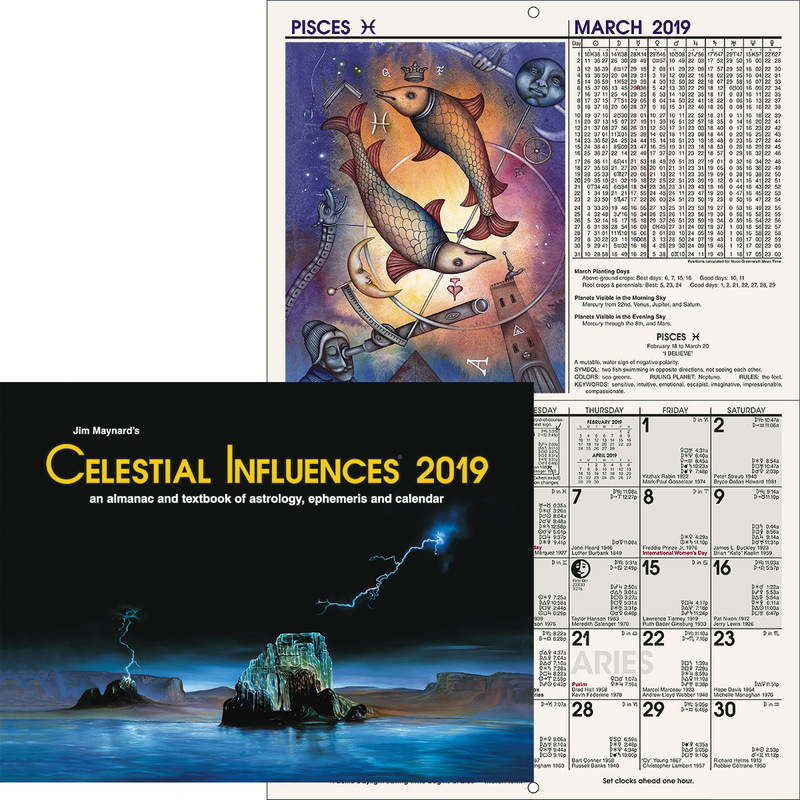 In one section, the author/programmer Michelsen,originator of the best-selling American Ephemeris series, displays mandalas constructed from calculations of orbital patterns. These striking figures are both interesting (the Venus-Earth mandala forms a heart!) and inspirational, demonstrating the beauty of the design of our Universe. Now completely revised according to the latest updates in The American Ephemeris, this Third Edition is an enduring memorial to its author, who was a primary pioneer of computer technology for astrologers. Neil F. Michelsen, founder of Astro Computing Services and ACS Publications, contributed his programming expertise, astronomical knowledge, compassion and wisdom to the field of astrology for almost 20 years. He served as Chairman for the National Council for Geocosmic Research and provided computer, technical, financial and personal support to many astrological researchers (including the Gauquelins and John Addey). His American Ephemeris for the 20th Century is the most widely read ephemeris in the world, and all of his twenty other books and tables are noted for being the most accurate references available.